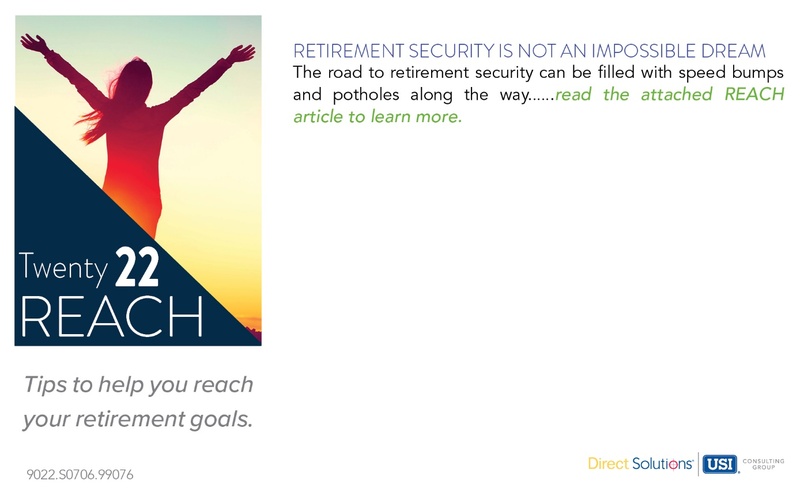 Want To Access Your Retirement Account Online? What Options Do You Have For Retirement? Thank you for visiting the Knox County Retirement & Pension Board website! This site is designed to help employees, disability participants and retirees of Knox County Government and Knox County Schools (classified) stay informed of their benefits for Retirement, Disability, Basic and Supplemental Life Insurance, Medical Expense Retirement Plan and Medical Insurance for retirees and disability participants.